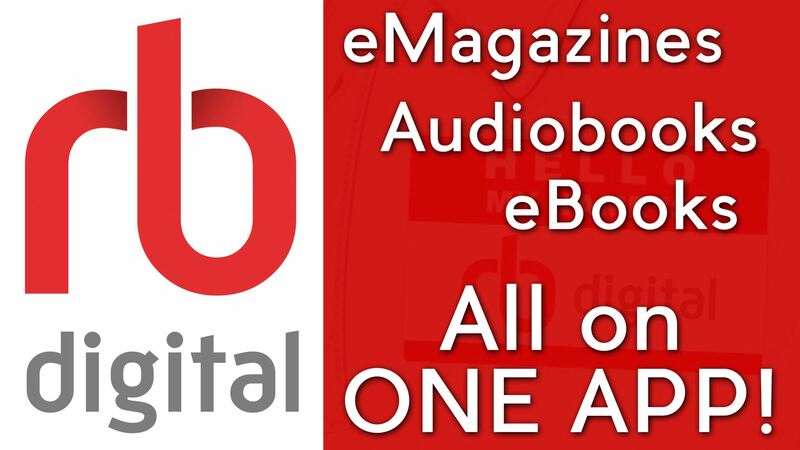 RB digital – Audiobooks, eBooks, magazines, and more, FREE with your Petersburg Public Library card! Downloadable and streaming music and music videos from your favorite artists! 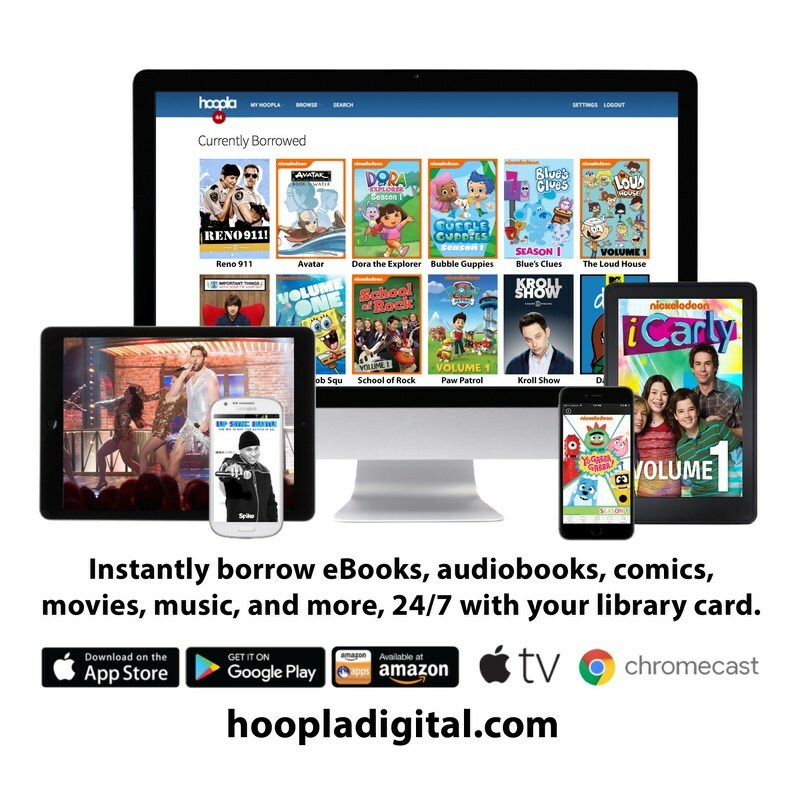 Hoopla! Now @ Petersburg Public Library!